Dover Greens has a long-term plan to develop the project into an education, IT and research center. 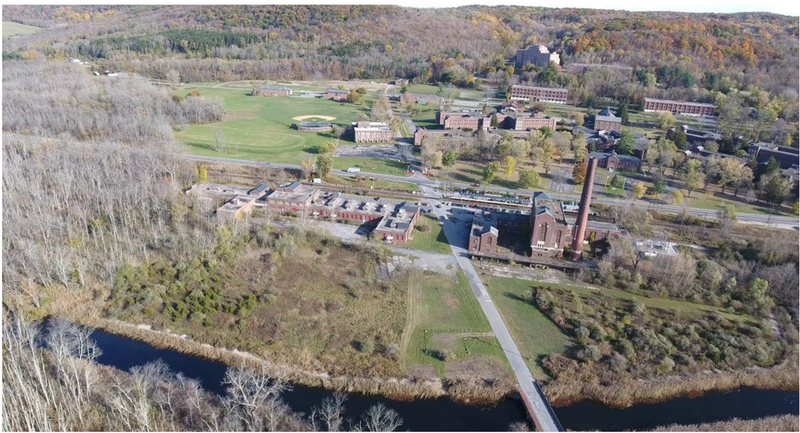 Formerly known as the Dover Knolls development project, the site is located in the Town of Dover, by the eastern New York border. Dover Greens began development on the property, starting with extensive landscaping and renovation of several existing buildings and infrastructure. The project went through extensive environmental review and received SEQRA and Site Plan approvals. The proposed Dover Greens Project will accommodate educational facilities, an IT center, back-up center, R&D center, and retail space. The development plan calls for the adaptive re-use of the buildings, the creation of local jobs and an increase in activity that can possibly help attract new retail.